Car seats are a frequent source of confusion for parents. Some seats are designed to be used for babies, some for toddlers, and some for both. And installation can vary from seat to seat. I know that I have personally messed up securing a car seat or two. Add to that the state-to-state variations in car seat laws, and it’s easy to see how one might be puzzled. 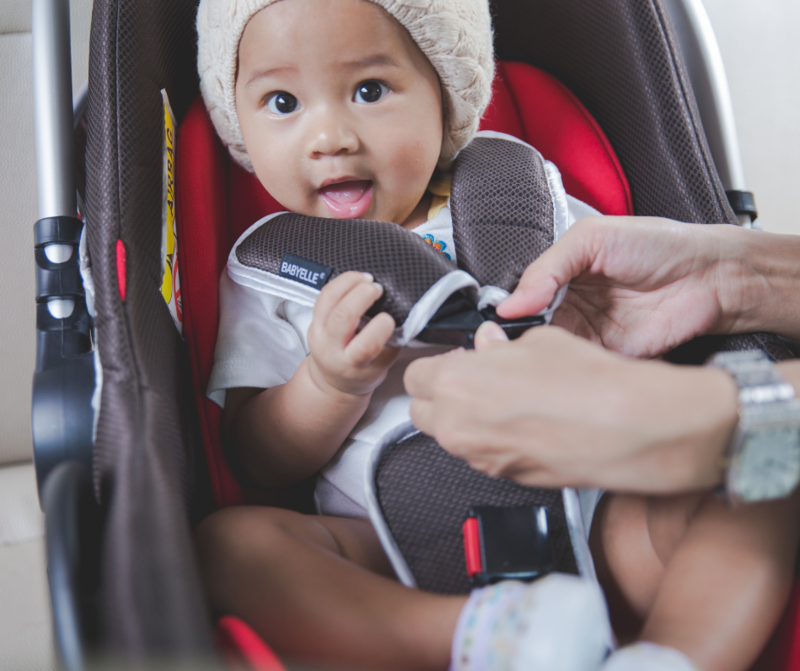 Check out this list of car seat safety tips to keep your little one safe. A car seat can protect your toddler, but only if it is used correctly. Here are some things to remember to keep your toddler safe in a car seat. Your toddler is safest when placed in the back seat. Back there your little one has less chance of being thrown from the vehicle in the event of a crash. 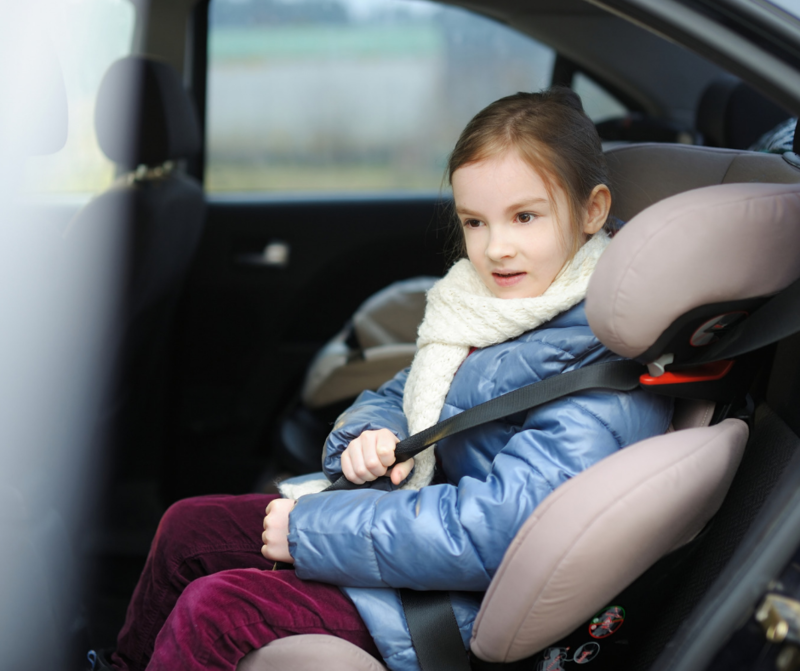 Some states have laws that require children under certain ages to be in the back seat if possible. Toddlers should not be placed where there is an airbag. Most newer model vehicles, however, have an airbag on/off switch you can use if your toddler must ride in the passenger seat. Remember, this is strongly discouraged because the safest place is in the back seat. Keep little ones under the age of 1 rear facing. Children who are under 1 year of age need to be in a rear-facing seat, regardless of their weight. After his first birthday, your child can ride in a forward-facing toddler seat if he meets the weight requirement. Use a booster seat when your child is over 40 pounds. Belt-positioning booster seats provide maximum safety for children over 40 pounds. An increasing number of states are passing laws requiring the use of booster seats until children weigh anywhere from 60 to 80 pounds. Even if your state doesn’t require them, they are a good idea. Read the instructions that come with your child’s safety seat carefully. 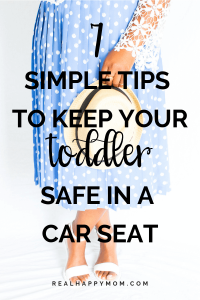 Installation is usually fairly easy, but it pays to make sure you’re doing it correctly to keep your toddler safe in a car seat. Don’t use a car seat that was in a vehicle involved in a crash. If the car seat is in a vehicle that is involved in a crash, it should be replaced. It may have been damaged even if it is not apparent. If your toddler objects to sitting in a car seat, stand your ground. Safety is not negotiable. Let him know that the seat is for his protection, and that other kids have to ride in them as well. If your toddler still continues to throw a tantrum, remember you are keeping your toddler safe. Car seats are essential to your toddler safe while riding in a vehicle. They are also required by law for toddlers. 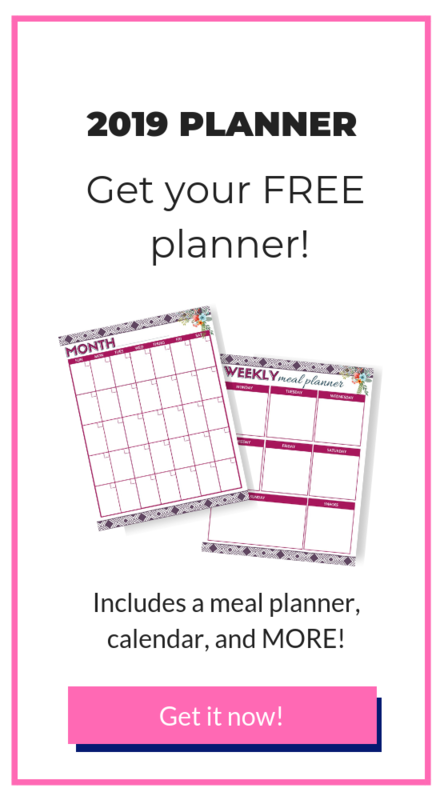 Shopping around to find a model that is comfortable, durable, and easy to install is well worth it, because you will be using it for a few years. Car seat manufacturers are required to make the age and weight limits of their seats clear. All new car seats are held to strict government standards. 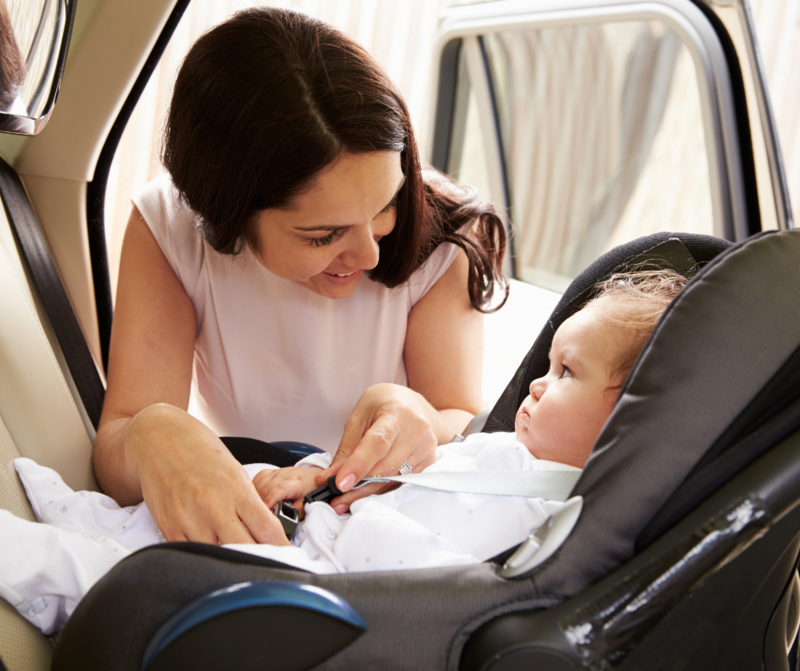 And free car seat inspections are becoming widely available, so you can have an expert look at your seat and see if it meets requirements and is installed correctly. Check out this helpful resource on child car seat safety. Everything I’ve read says to keep them rear facing as long as possible, well over the first birthday. My son is two and still rear facing ? You know what, I have a friend that is doing the same thing! 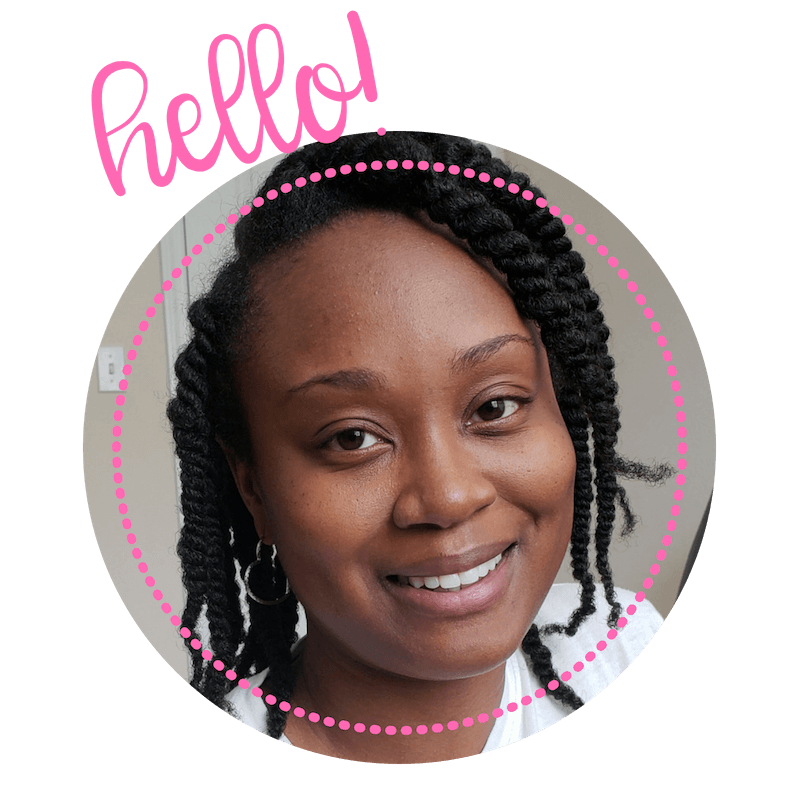 My husband was so happy to turn my kids around because he felt like they could see more and potentially be happier when facing forward. But I know they are safer rear-facing.